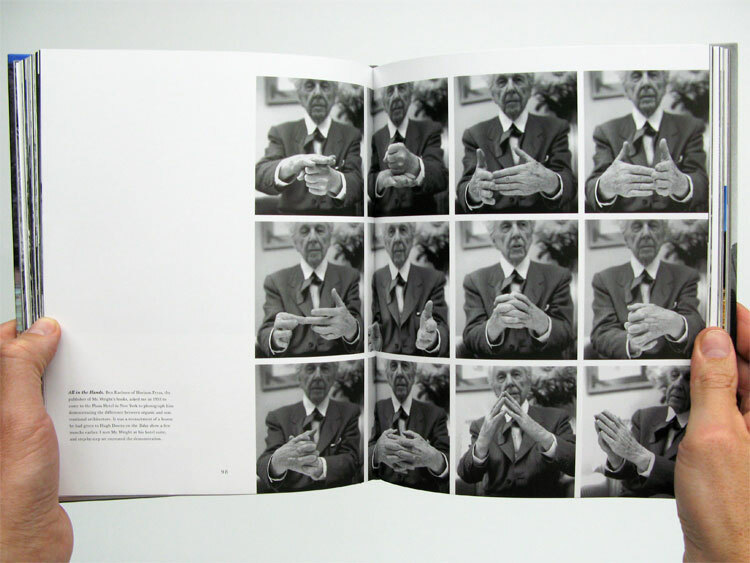 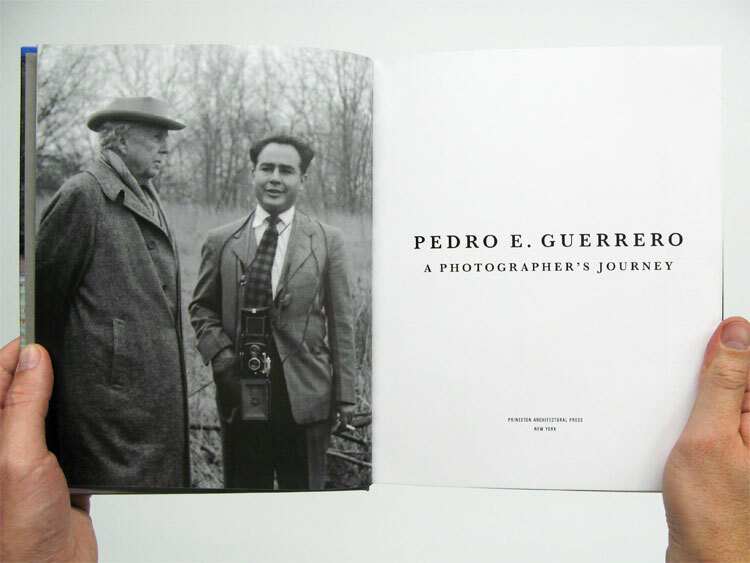 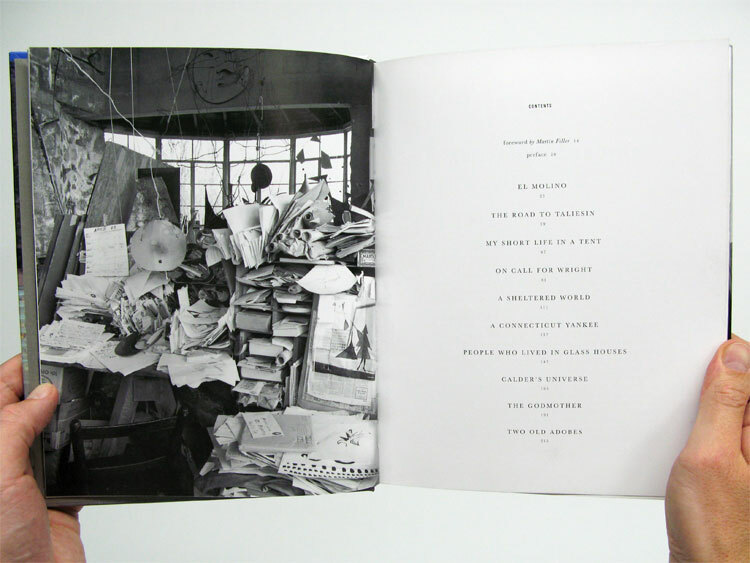 An autobiography in both the words and photographs of Pedro E. Guerrero. 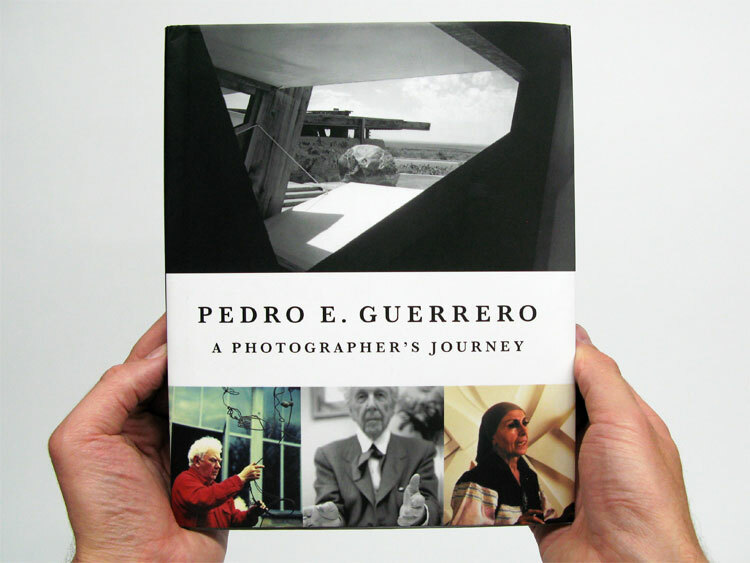 He spent more than 60 years documenting the work of some of the most famous artists and architects of the twentieth century. 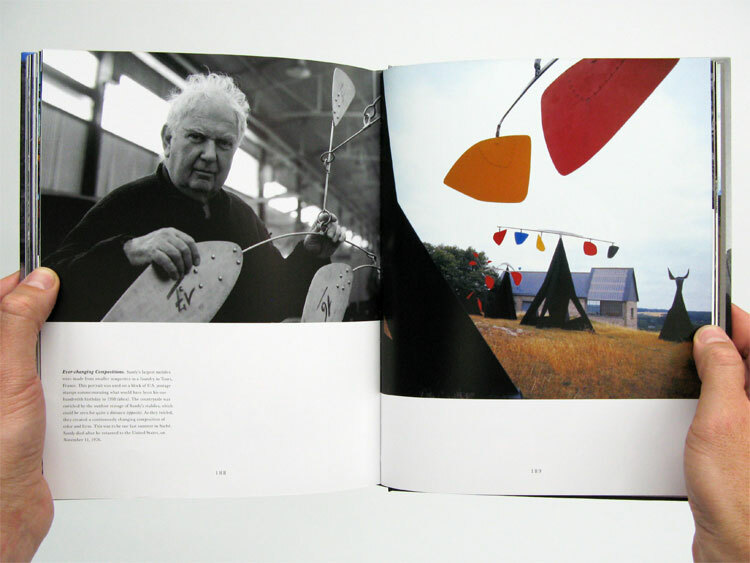 Three of the most accomplished—Frank Lloyd Wright, Alexander Calder and Louise Nevelson—are on the jacket. 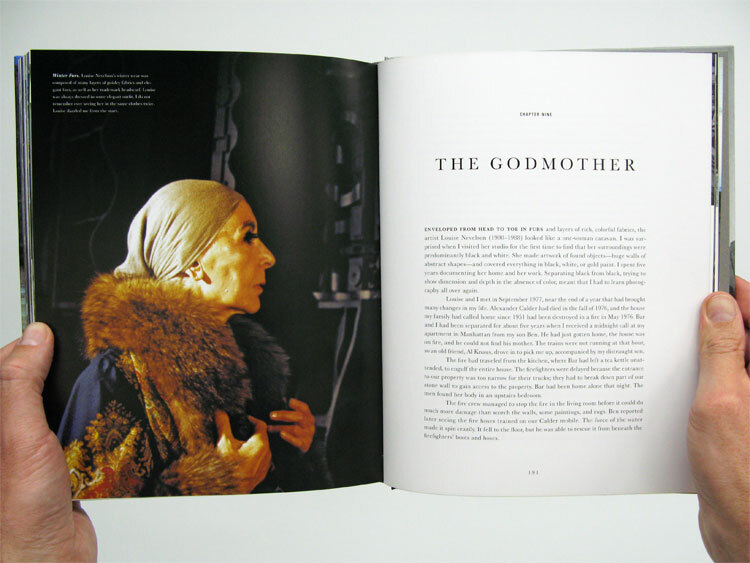 The man who created their portraits is found underneath. 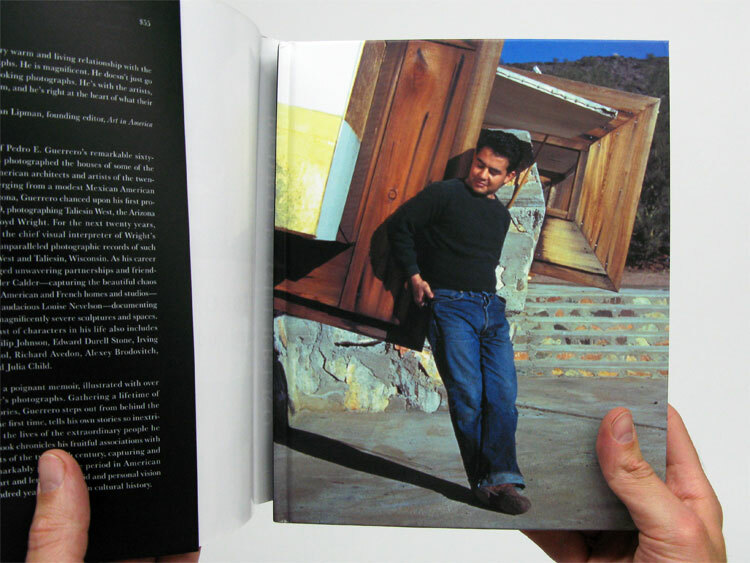 8.25 x 10.25 inches, 224 pages.